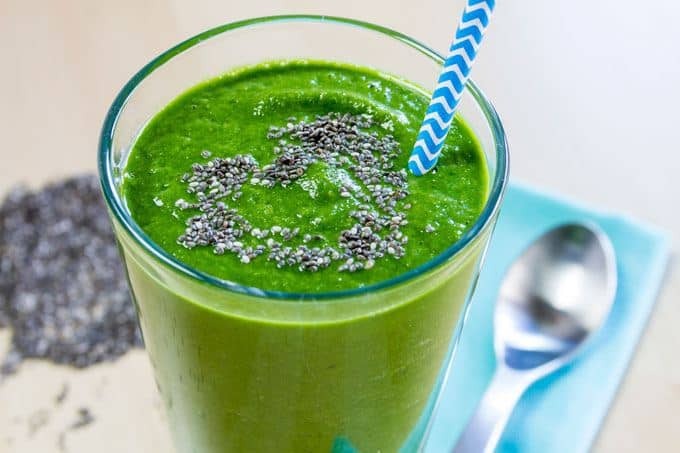 Yet, in recipe after recipe, chia seeds make their way into modern-day smoothies. Native to South America (not the Chia Pet manufacturers), modern times bring the chia seed back to the dietary forefront as a superfood. In other words, chia is once again gaining ground as a nutrient-rich food. Plus, chia, a whole grain food, also offers a nutrient-rich, gluten-free option for those requiring it. And, minimal calories make this a safe weight control plan additive. Achieving good glycemic control proves key to greater health and reduced complications for diabetics. 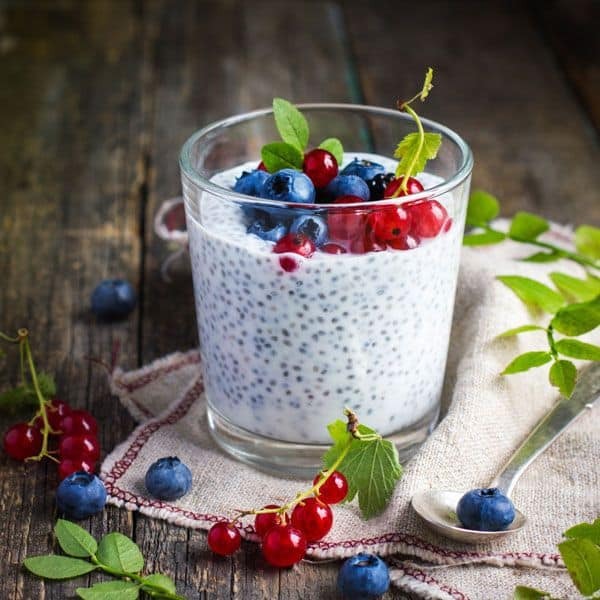 According to preliminary studies, chia seeds show a positive impact in reducing the risk of diabetes. Furthermore, one study indicates that the milled chia, as opposed to the whole seed, offers hope for weight control. Raised blood levels of omega 3s occurred after just ten weeks of consuming the milled version. As a plant-based source of protein, fiber, and essential fatty acids, chia seeds offer a power-packed additive to vegetarian diets. In fact, the impact of such foods yields healthier results than those derived from animal-based fats and oils. However, you should check with your doctor before consuming chia seeds during pregnancy. The research is sparse, to say the least and seeking a reputable medical opinion proves wise. 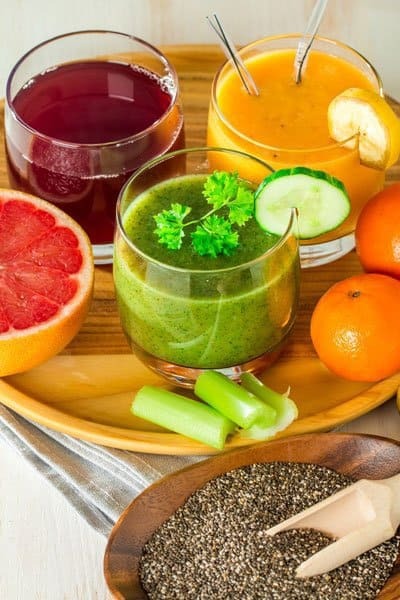 ×Low Blood Pressure: While the positive effect of consuming chia seeds is lowered blood pressure, this result may be problematic for those with already low readings. ×Low Blood Sugar: Again, the benefit of lower blood sugar becomes potentially dangerous for people with hypoglycemic issues. ×Digestive Disruptions: Adding too much fiber to your diet at once leads to gas, bloating and constipation. ×Dehydration: Chia seeds absorb water. Therefore, consuming dry seeds can dehydrate you if not accompanied by plenty of H2O. 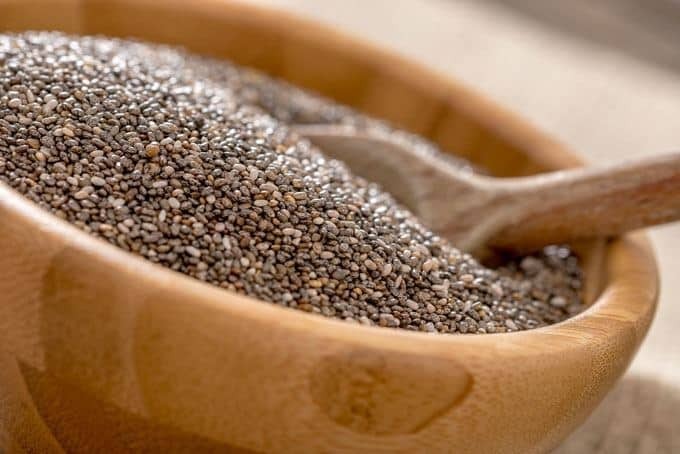 ×Allergic Reactions: As with all foods, allergies to the components of chia (particularly the proteins in this case) are possible including skin rash, breathing difficulties, diarrhea, and watery eyes. →Check with your healthcare provider before adding chia to your nutrition plan. →Begin small (perhaps one tablespoon per day) and gradually increase the amount. →Soak the chia seeds before using them to eliminate hydration problems. Chia seeds and gel can be stored in the pantry, refrigerator or freezer. However, a well-sealed container of chia lasts significantly past its “best used by” date when kept in the fridge or freezer. Dry seeds last in the pantry over two years and four-plus years in the fridge or freezer. And, the soaked seeds or gel stays fresh two hours on the counter or two to three weeks in the cool of the Frigidaire. But, storing them properly promises long use before coming to this point. Check out this video for a quick how-to on making chia seed gel. Note: The sugar and lemon juice demonstrated are optional. 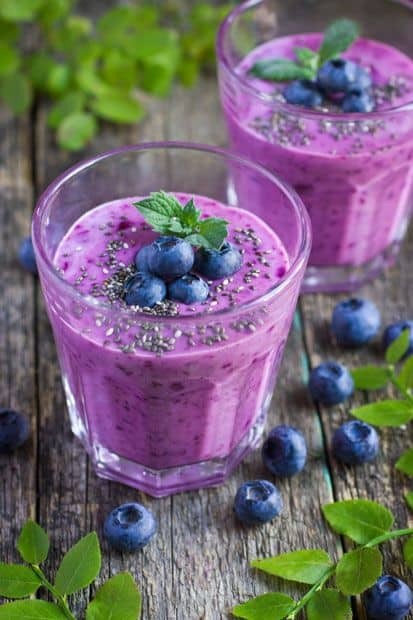 The water and seeds are all you need for smoothie recipes. 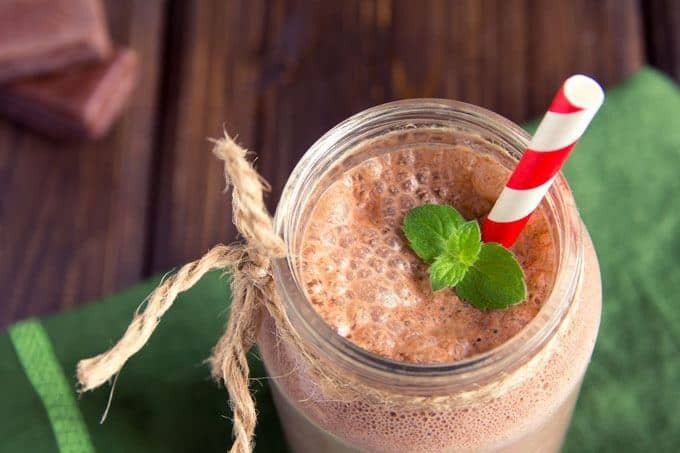 Whether dry or in gel form, you can add chia to any smoothie recipe. Remember to start small with one tablespoon or less. Every few weeks, increase the amount if your body is tolerating the current quantity. Signs of intolerance might include gas, bloating and constipation. However, if you increase the daily dose gradually, there should be no problems adding chia seeds to your eating plan. Plus, the addition of banana and mango (or pineapple) creates a smooth, fresh, delicious-tasting treat. Tip: A clean peppermill works to grind chia seeds on the spot. Adding cacao powder in this recipe satisfies that sweet tooth in a healthy way and further boosts the omega and vitamin load with avocado.